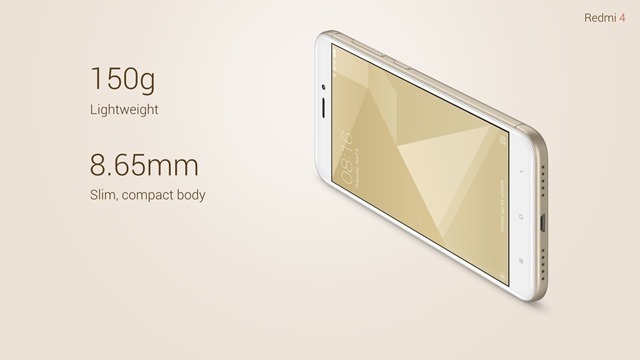 Xiaomi has launched a new budget friendly phone, called the Redmi in India. 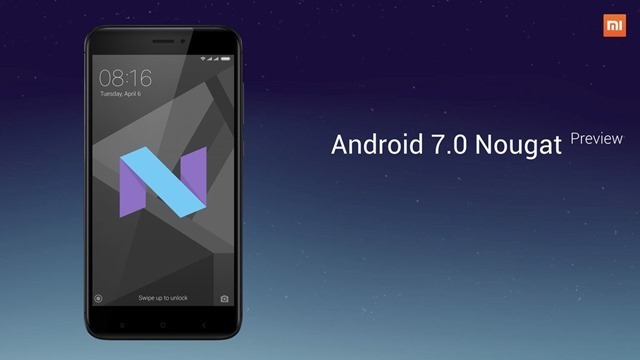 The device flaunts a 5-inch HD 720p display, and runs on Android 7.0 Nougat with MIUI on top. The Redmi 4 is powered by a Qualcomm Snapdragon 435 octa core processor, and an Adreno 505 GPU. It comes in three variants with 2GB/3GB/4GB of RAM, with 16GB/32GB/64GB of storage with a microSD card slot (Dual Hybrid SIM), which supports up to 128GB of expandable memory. 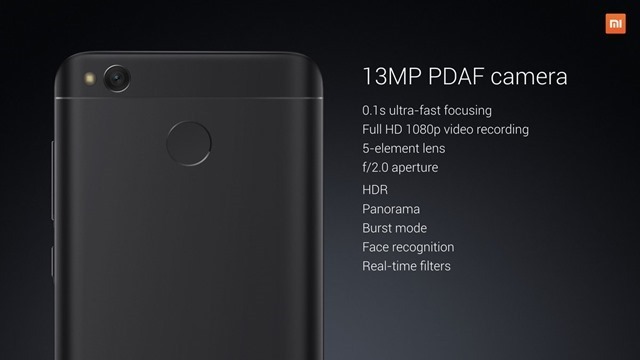 The Redmi 4's photography department comprises of a 13 megapixel rear camera with a 5-element lens, an f/2.0 aperture, and has a Phase Detect Auto Focus with a speed of 0.1s, and 5 megapixel front camera. The rear camera supports 1080p full hd video recording, HDR, Panorama, Burst Mode, Face recognition, and real time filters. The device has an infrared sensor for remote, and a fingerprint scanner on the back panel. 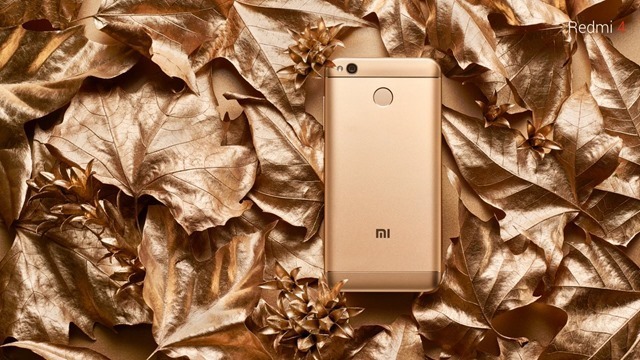 The Redmi 4 comes in two colors: gold and black, and weighs 150g, and measures at 8.65mm in thickness. It has a metal and 2.5D curved glass design for its body and front panel. The device packs a 3,000 mAh battery, has an infrared sensor on top, and a fingerprint scanner on the back panel to provide for remote and biometric authentication features. Redmi 4 has been priced at Rs. 6,999 for the basic variant with 2GB RAM and 16GB of storage. 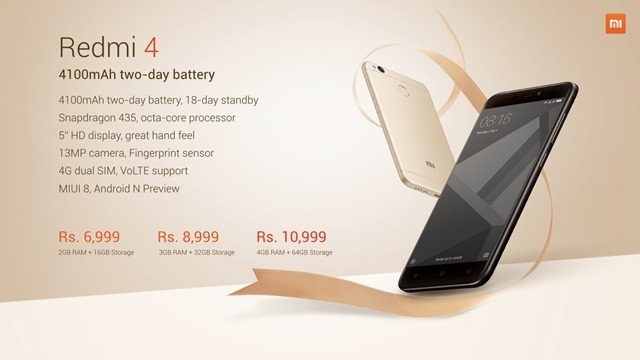 The Redmi 4A with 3GB RAM and 32GB storage will cost you Rs. 8,499, and the most expensive of the variants, the one with 4GB RAM and 64GB of storage has a price tag of Rs. 10,999. The Redmi 4 will be available exclusively on Amazon India from May 23rd, 2017. 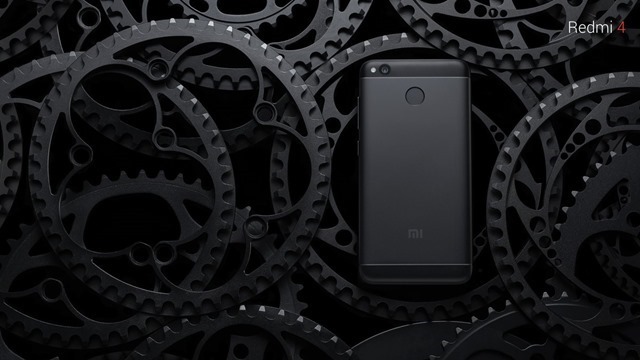 The Redmi 4 is made in India.